Try your luck with Bingo or Slots - and don't worry, you won't go to jail. Monopoly is a great board game, but sometimes you want to play something simpler - a game that doesn't require the collection of all the railroads and properties. Thankfully, Electronic Arts has you covered. The publisher launched two new mobile games based on the popular board game, featuring interesting new gameplay aspects that stand out on their own. Monopoly Bingo allows players to cover squares using cards, collecting properties along the way, while occasionally using a "Chance" scratcher card or "Lucky Number" bonus to increase their odds. Virtual rewards are earned through wins, including house and hotel upgrades, properties and tokens. Those who download the game now can also take part in the Fall Feast room, where they can earn bonus prizes, such as exclusive collector items and a seasonal-themed token. 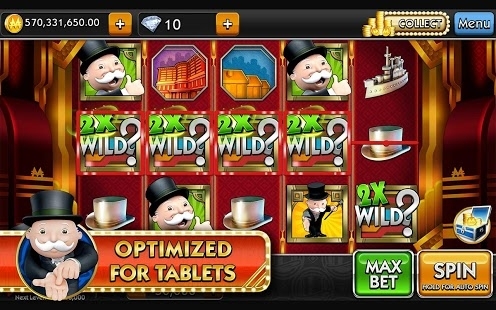 Monopoly Slots lets players spin and win with a number of Monopoly-branded machines, earning free unlockable slot themes, big in-game cash bonuses and mini-games. Relax, your real cash isn't on the line in this one. 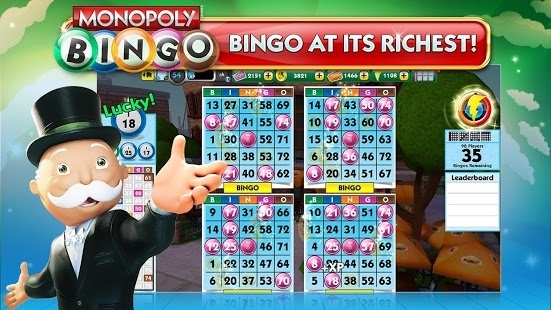 "We've taken two of the most-time tested game mechanics-bingo and slots-and paired them with Monopoly, the world's favorite game brand, to create two unique mobile experiences that will give fans a simple and easy way to collect their favorite properties, tokens and other aspects of the Monopoly world they've come to love over the years," said Chip Lange, Senior Vice President and General Manager at EA. Â "Gamers will feel right at home with these Monopoly titles.Â Big risk and huge rewards await them as they build property empires, collect tokens, and spin and bingo their way through the Monopoly world we all know and love."